for $549,000. The lot size is 4.46 Acre(s). Rare 4 plus acre Lake Lanier lot with deep water located in Gaineville just mins away from retail/hwy/hospital & downtown square. 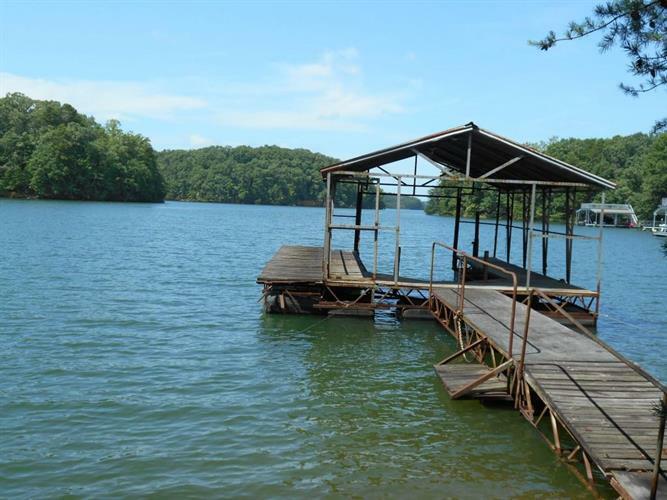 Private sanctuary on over four acres fairly flat multiple building sites old road system in place, older dock in place can be upgraded to 32x32 Lot can accommodate large estate home or multiple homes on lake lot. Right of Dock is protected point for maximum privacy. Lots on left side back to corp property which gives you more privacy and access to additional acreage for adventure. Wildlife galore.